The liquidity component to an investment has always been an influential factor of an investor’s decision-making. Liquidity is an often much-desired characteristic in an investment but tends to come at a price. Usually, investors do not want their money locked up in an investment for extended periods of time and as a result receive an illiquidity premium. There are multiple dimensions of liquidity. These dimensions include the frequency of trading, the cost of the trading or transaction costs (both buy-sell cost and information costs), the time a property is on the market, market movement while the property is on the market, uncertainty about the final sale price, and impact of the prices for similar assets. Of these, trading activity and time on the market are the most common measures of liquidity in the market. 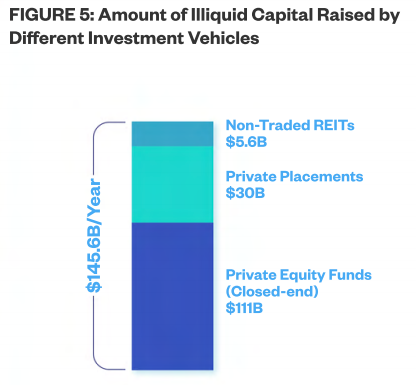 As of Dec. 31, 2017, there were 94 open or closed non-traded REITs that manage about $85.2 billion in assets that have not been liquidated. This denotes a vast amount of capital that is “locked up” and cannot be used for other purposes, if needed. We believe providing liquidity to this market would represent a significant improvement for investors, allowing them to enter and exit the market with relative speed. 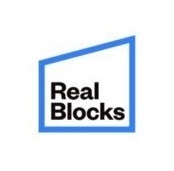 At RealBlocks, we believe that real estate represents a relatively illiquid asset with potential for an increase in market depth pending accessible liquidity. 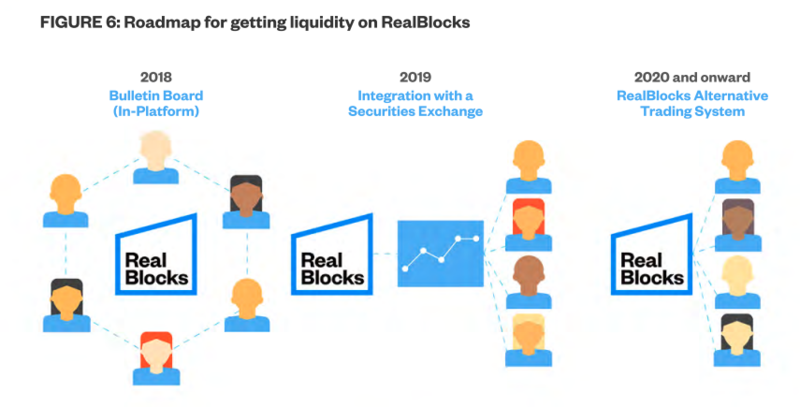 By leveraging blockchain technology to tokenize real estate and allow for peer-to-peer trading, we believe global liquidity via a secondary market can become a reality for traditionally illiquid real estate assets. Some additional potential advantages include deeper access to global pools of capital, fractional ownership, improved transactions through automated compliance and removal of friction points, making the process more secure and efficient.